I’m going to have to make a few assumptions here to respond to your question. It seems you transferred funds from an IRA into a mutual fund (taxable) account. To do this, you may have faced tax consequences if you weren’t at least 59½ years old (the penalty-free withdrawal age). 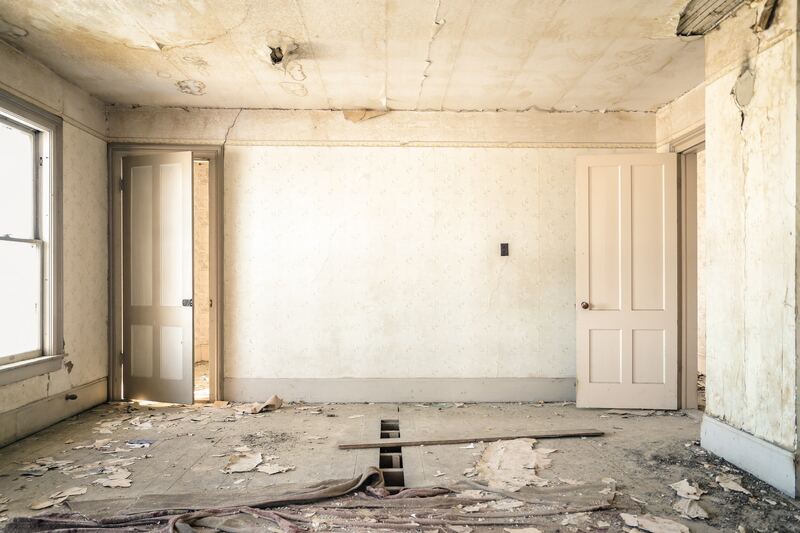 If your mutual fund is not an IRA or other tax-advantaged account, the only decision you need to make is whether basement renovation is your financial priority. Write the pros and cons of the idea/change (in your case, fixing the basement). Write the pros and cons of doing nothing (in your case, keeping the money in your account). If your cash flow is good and you don’t have other financial concerns, which of the options is more satisfying for you? Once you make that decision, establish a budget for the repairs and decide how much you want to keep in the mutual fund.